Are you searching for a memorable and unique item that can be used for business marketing or personal use? We've got the card for you! The 22PT Gloss laminated trading card provides a 3MIL coating making them super thick. Printed on 2.5" x 3.5" card stock, they are great for promoting a business, pet, sports team and more. The possibilities are endless. 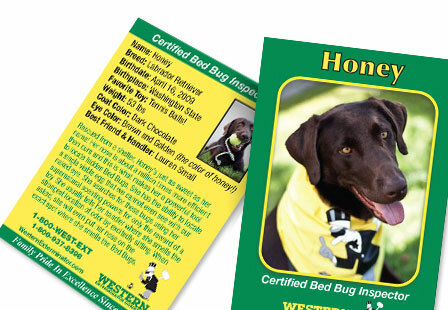 Attract new customers and fans with gloss laminated cards.